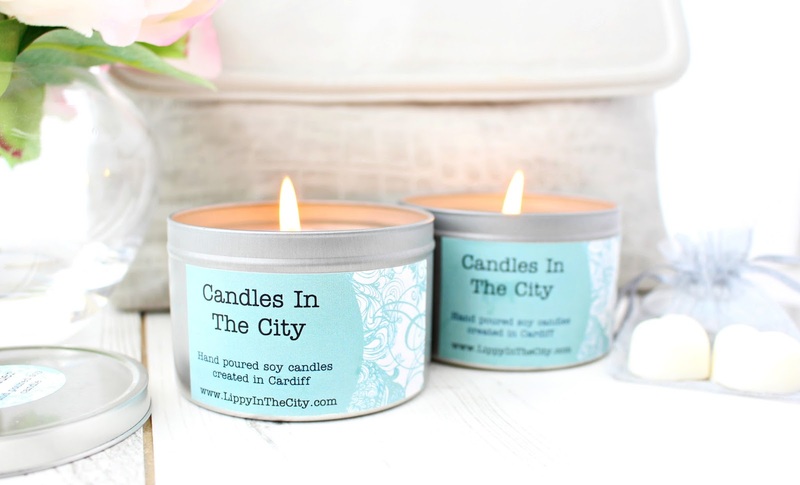 Ooo these candles sound gorgeous! I like the sound of Parisian Vanilla. I love the scent of vanilla but all too often brands use sickly sweet synthetic fragrances instead, these sound much more natural. I'll have to bookmark the etsy page, what other scents are in the pipeline? 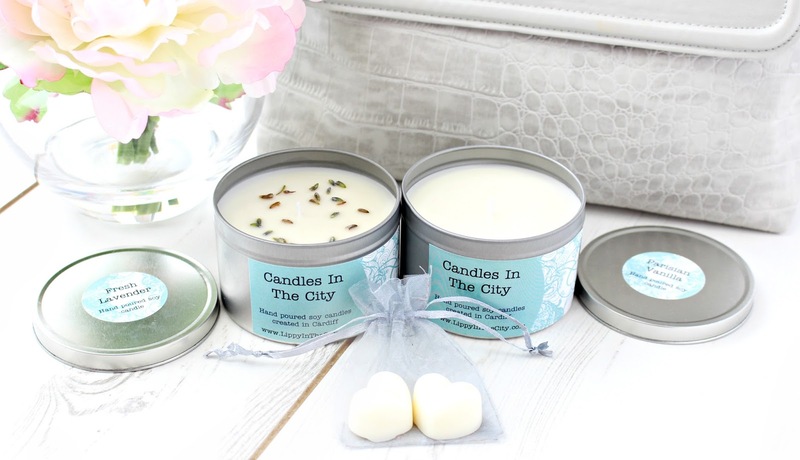 The Parisian vanilla sounds lovely, Great that they are a local company too, Off to browse her Etsy shop!